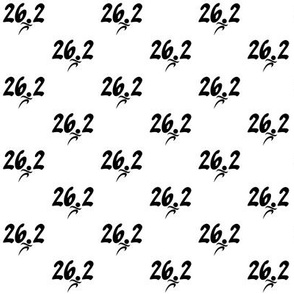 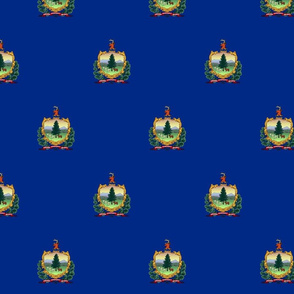 3" repeat (4" on wallpaper and giftwrap.) 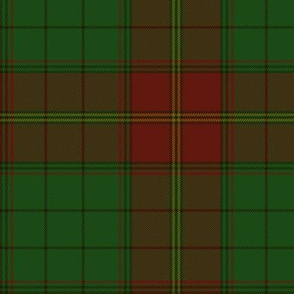 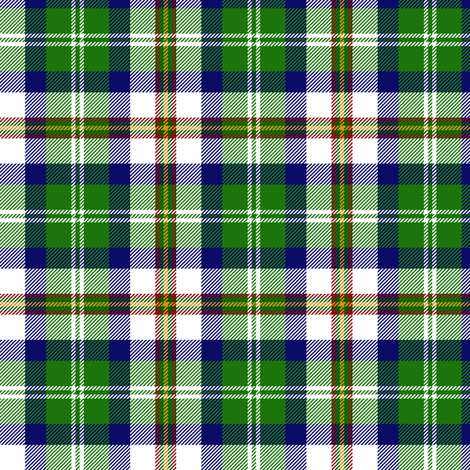 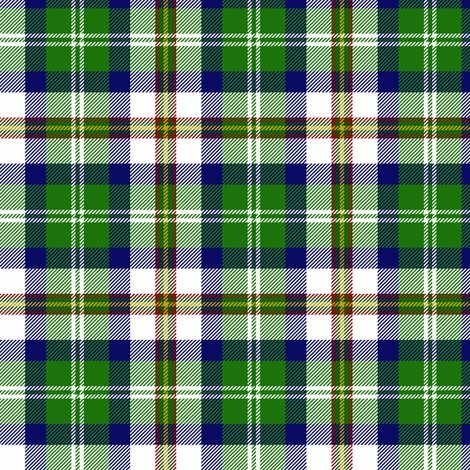 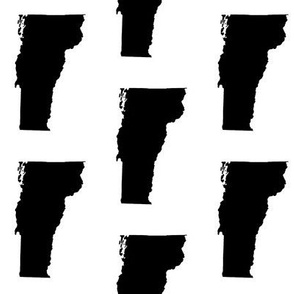 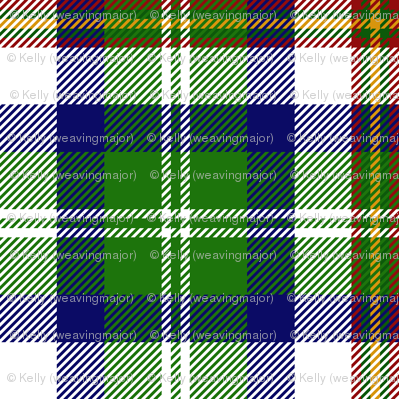 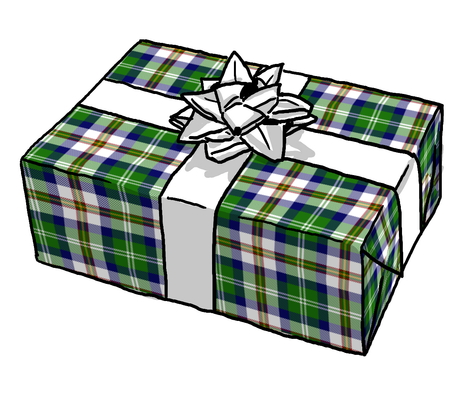 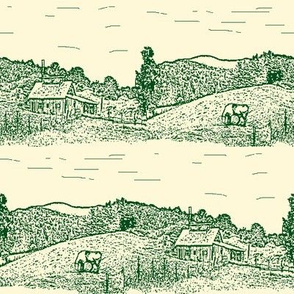 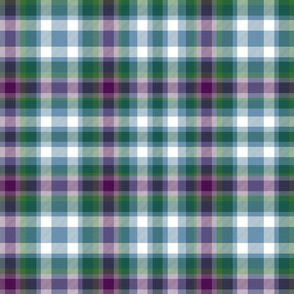 More Vermont tartan variations can be found here. 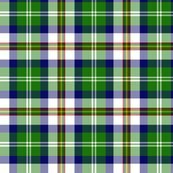 Other U.S. state tartans can be found here. 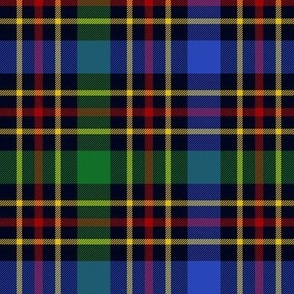 Still more tartans can be found here.